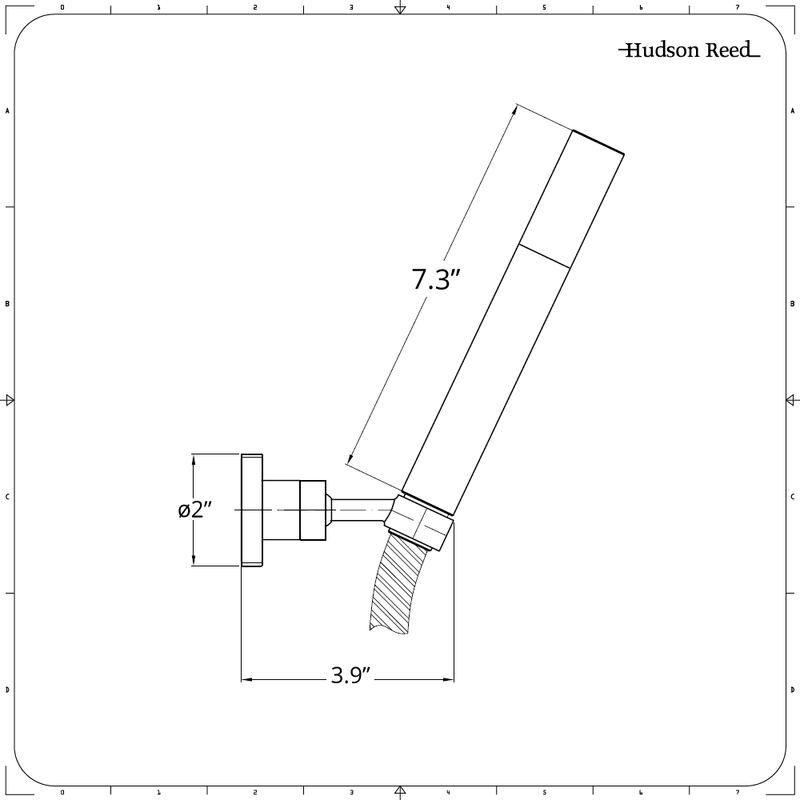 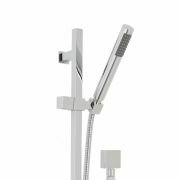 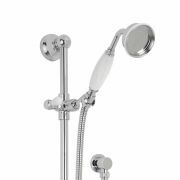 Update the look at functionality of any bathroom with this Quest round shower kit with integrated elbow and parking bracket. 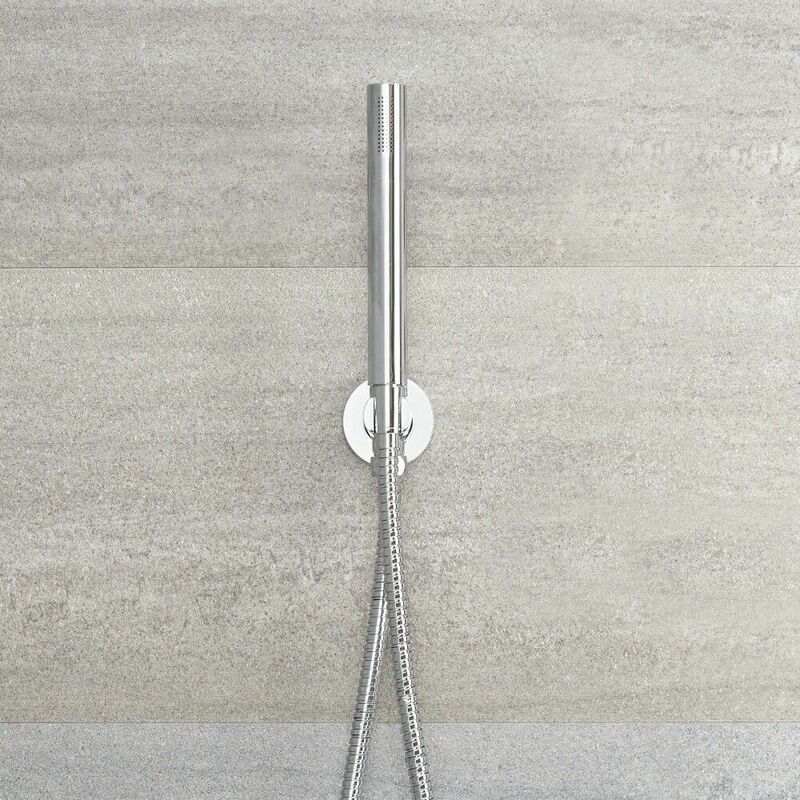 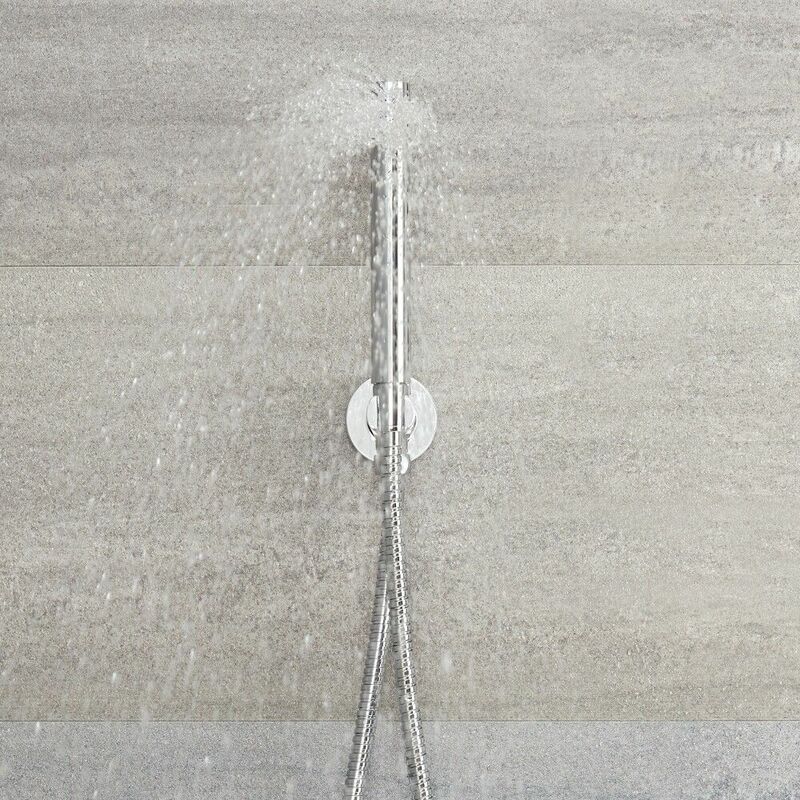 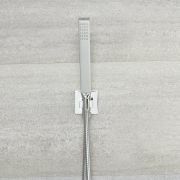 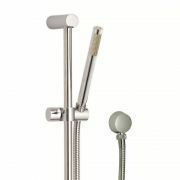 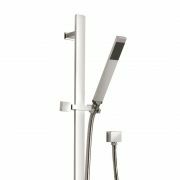 Manufactured from solid brass to ensure impressive durability, the handshower features a top-quality chrome plated finish and a brilliant modern design. 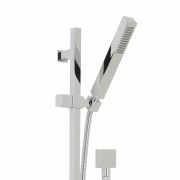 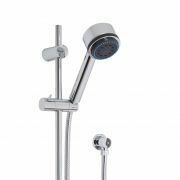 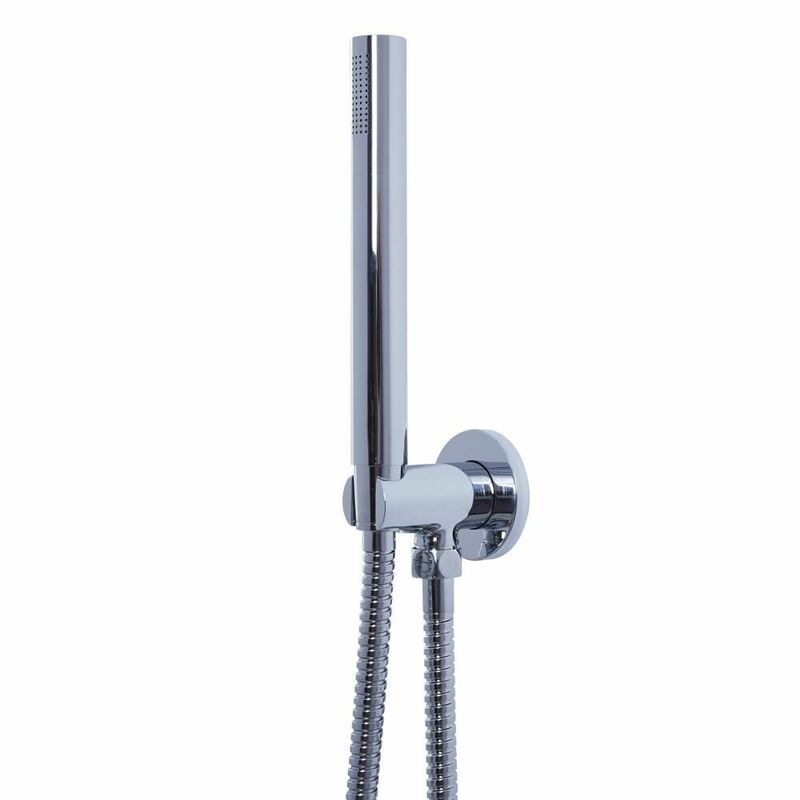 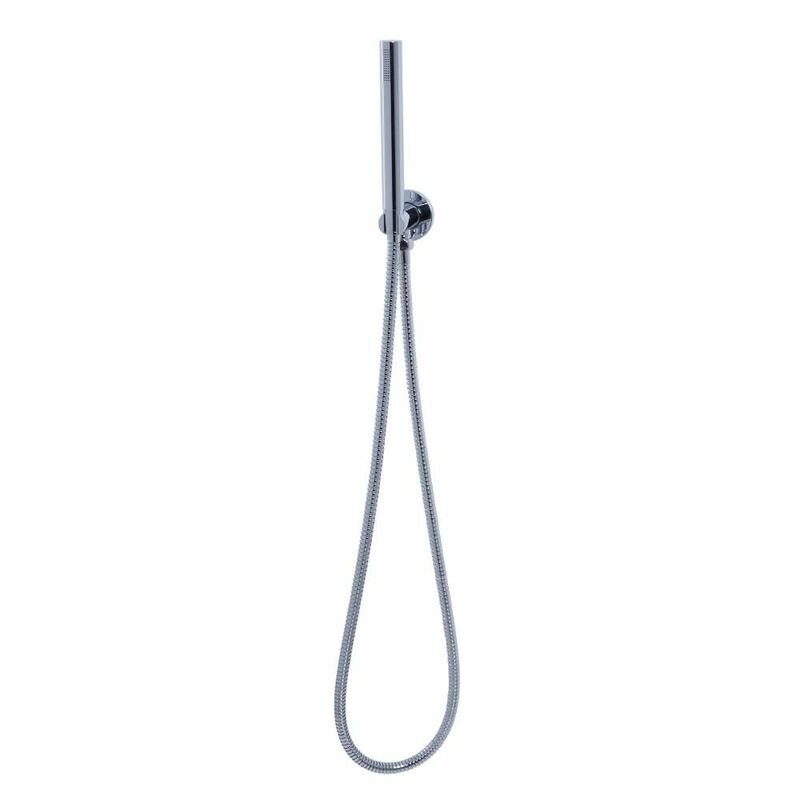 Also incorporating an integrated outlet elbow and parking bracket, this round wall mounted handshower offers thermostatic temperature control for extra peace of mind.